Google has started to roll out its artificial intelligence-powered reservation booking service, called Google Duplex, to some Pixel users. Critics first questioned the ethics of AI software making phone calls without first identifying itself to the person on the line, but Google Duplex did in fact identify itself, according to multiple businesses where Business Insider made reservations. The service is beneficial for those who are shy about placing phone calls, but it’s just as simple (if not quicker) to make a reservation with OpenTable or Google Maps. Google is bringing Pixel users one step closer to never having to make another phone call again thanks to a new voice-enabled tool that can schedule appointments and book dinner reservations for you. Google debuted the technology back in May at its annual I/O conference, but never provided a clear timeline of when Duplex would be available for customer use. With the rollout, not all Pixel users will have access to the technology right away, but our device did have Duplex software enabled. To get started, all you have to do is ask your Google Assistant to make a restaurant reservation. You only get three options off the bat that are (by default) near your location, so to get different results, you can ask more pointed questions – such as type of food, price range, or neighbourhood. When Google presented the technology earlier this year, it showed Duplex making a reservation at a salon. However, in our tests, we could only get the technology to work with restaurant reservations. Once you’ve identified the restaurant you want to book, ask Google Assistant to make a reservation there in order to engage the Duplex feature. Your Assistant will ask a series of questions: how many people the reservation is for, what time you want to book, and even if your reservation time is flexible in case the restaurant is booked up already. For some restaurants, Duplex won’t be able to make reservations. It could be because the restaurant doesn’t take phone reservations, or the business has disabled the use of Duplex there for booking appointments. Google Assistant doesn’t specify. At some places where Duplex technology is not available, Google Assistant will suggest using OpenTable instead. While Duplex won’t make a call to the restaurant for you, you can still avoid making a phone call for a reservation this way. But if Duplex technology can be used for your reservation, Duplex takes care of the booking for you. It will ask permission to use your phone number in the booking process before calling the restaurant. After the reservation has been successfully booked, you’ll receive an email confirming your table. I called the restaurants where I booked reservations to confirm that they were made successfully. You can manage your restaurant reservations by asking Google Assistant to view your reservations. It will pull all your reservations and scheduled events from your email and calendar, too. Google first debuted the Duplex technology over the summer. But the Duplex voice came off so eerily human-sounding at the demonstration that it raised ethical questions about the use of AI to make phone calls without telling the other person on the line they were speaking to technology. Greg Sandoval/Business InsiderDavid Pierce of the Wall Street Journal takes a simulated restaurant reservation from Duplex at Google I/O. 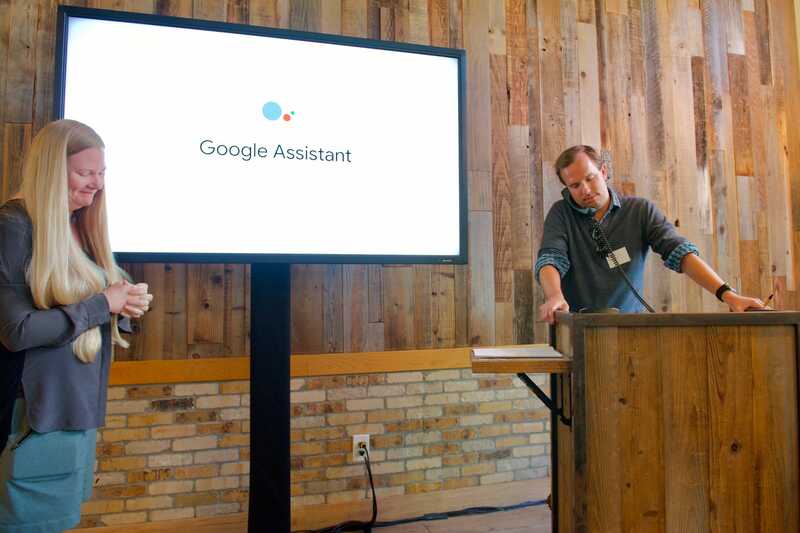 Google’s initial introduction of the Duplex booking technology was met with much scepticism and criticism over the ethics of using artificial intelligence software that was so human-sounding to make phone calls. 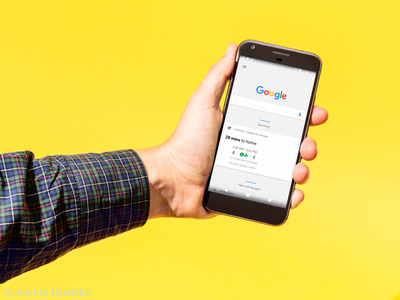 Google quickly responded and said it would ensure transparency measures were taken, which would include ensuring Duplex properly identified itself on the phone as an AI-powered voice when making reservations. In writing this article, Business Insider made reservations at several restaurants using Duplex technology. Restaurant employees later said that Duplex immediately identified itself when it called to book a reservation, and that it was easy to tell they were speaking with an automated voice.